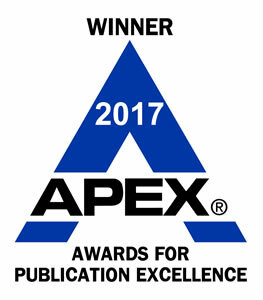 OHRC has received several APEX Awards for Publication Excellence that recognize publication excellence in content, communications effectiveness, and graphic design from Communications Concepts. OHRC staff received a special performance recognition award from the Health Resources and Services Administration’s Maternal and Child Health Bureau. The award recognizes exceptional leadership and commitment toward improving the oral health of women and children. OHRC has received National Health Information Awards and Web Health Awards from the National Health Information Center. The awards recognize high-quality health programs and materials for professionals and consumers.